Browsing articles tagged with "Apple iTunes Archives - Tip and Trick"
iTunes is an iOS media player for PC that used for organizing, play, save, and download music or video files. 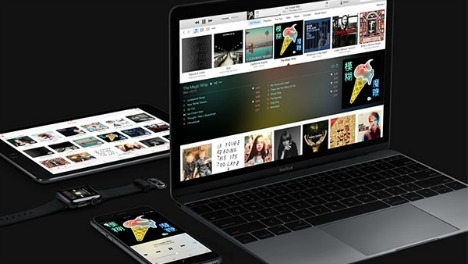 It also can connect to iTunes Store to purchase and download music and manage contents on iPhone, iPad, and iPod. With recently Windows 10 update, some Windows users facing problem error code -54 in iTunes that iPhone, iPad, or iPod not recognized in iTunes or can’t sync to iTunes on your PC. Error code -50 is a generic code meaning there’s some sort of communication difficulty. The iTunes folder is mark as Read Only after Windows 10 update cause it can’t sync between iOS device and PC. 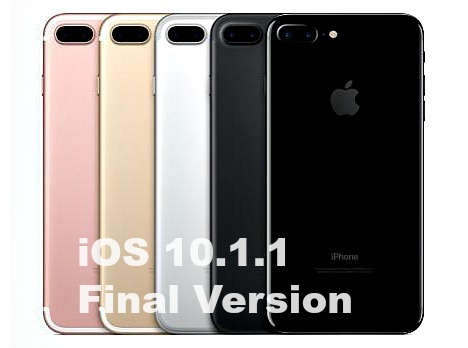 Setting a custom or unique ringtones are one of the easiest ways of personalizing your iPhone. Don’t waste money buying a ringtone from the iTunes store. 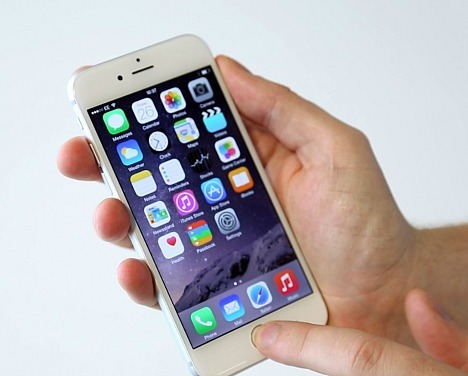 It just needs a couple of minutes to turn any song or sound into a ringtone on your iPhone by using iTunes. 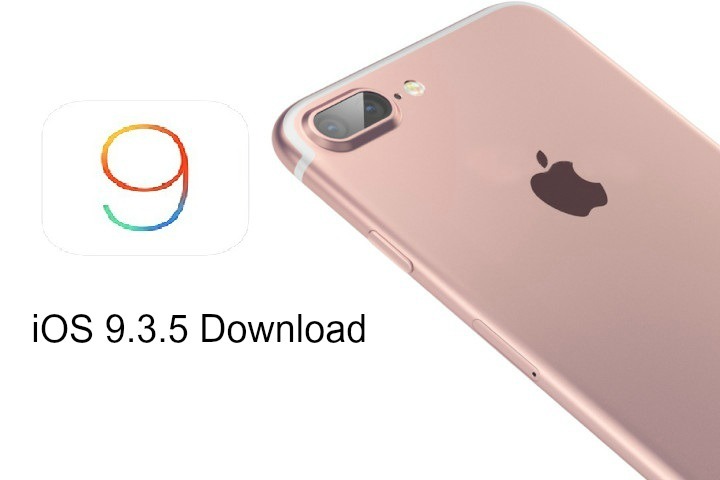 Simple allocate specific songs or ringtones been create via iTunes to certain people and you will instantly know who is calling you when phone ring. 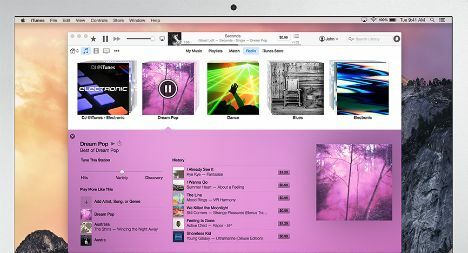 Apple has released a new version of iTunes to version 12.1. iTunes 12.1 provides new Notification Center Widget for iOS mobile platform that lets users notice what’s currently playing, pause, skip to the next track, or buy songs, if you’re listening to iTunes radio.